Father’s Day gifts are a great way to say “Love You Dad”, though it can be hard to find the perfect gift for Father’s Day, hopefully we can make it a little easier. Every gift has their own stories and memories, and making them live that memory again is the best gift ever. Here are few of Ideas that can make a wonderful gift for dad. 1) It has been long that your father have did not wear his favorite bracelet or chain. One of his rings needs to be resized. Take it out get Fix it up if required and get it cleaned. 3) Frame up your old memories. Give him the gift of Time. Some of these products are always perfect when it comes to buy for your dad. Even if they already have it, they won’t mind to get another one. Create a personalized greeting card and pair it with your gift. For more gifting Ideas, stop by at store where you can instantly purchase and present Dad with wonderful gift! 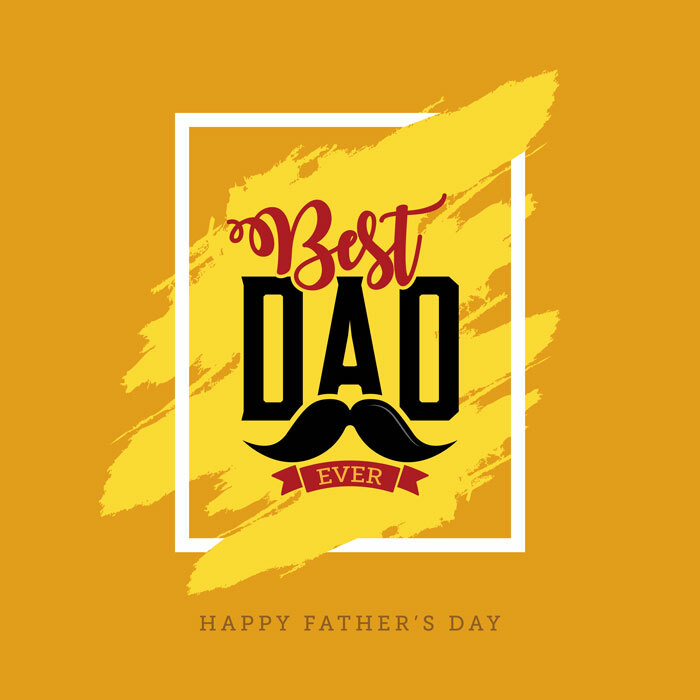 We would love to know how you are celebrating Father’s Day, so go ahead and share with us in the comments below!